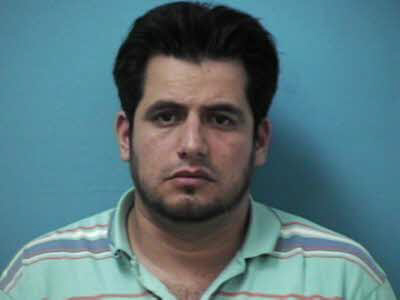 Franklin, TN – This morning, a Franklin man remains behind bars on serious charges following a domestic disturbance last night. At 11:56pm, officers on the street were flagged down to help a woman that had been beaten, and her baby. The 21-year-old victim was assaulted by her husband, Jesus Perez-Ayala, inside of their Downs Boulevard apartment. During the assault, Ayala threw the victim down and choked her until she lost consciousness; he stepped on her chest, and hit her in the face with his elbow. Ayala continued the assault by striking the woman in the face and leg with a belt, all while the couple’s six-day old baby lay in the bed the mother was being assaulted on. During the assault, Ayala broke the woman’s cell phone to prevent her from calling for help – a crime in Tennessee. The victim was able to escape with her baby. After being unable to wake neighbors for help, she ran to an apartment community several miles away. The victim was transported to an area hospital for treatment. Ayala, arrested a short time later, remains in custody at the Williamson County Jail on a $25,000 bond. Charged with Aggravated (felony) Assault, and Preventing a 911 Call, Ayala is due in court September 11, 2014 at 1:00pm. 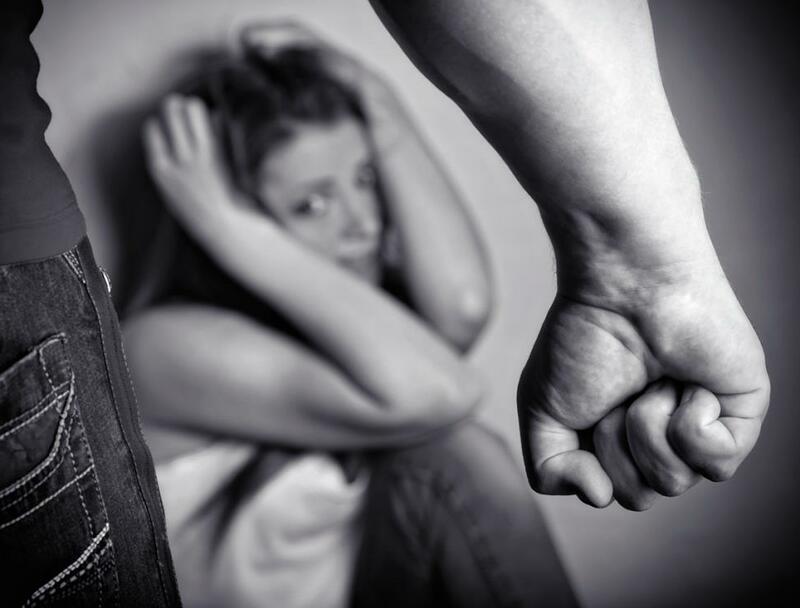 Visit the Franklin Police Department’s website for information on how to get help and protection from domestic violence.